NES educator Michael Lewis says things are really “taking off” in his technology class at Skiatook High School in Oklahoma. Every Friday is “NASA Friday.” On those days, Lewis will be using a variety of student lessons and activities provided by NASA and NASA Explorer Schools. His students will study, research and create various technology experiments in the same way scientists at NASA do. 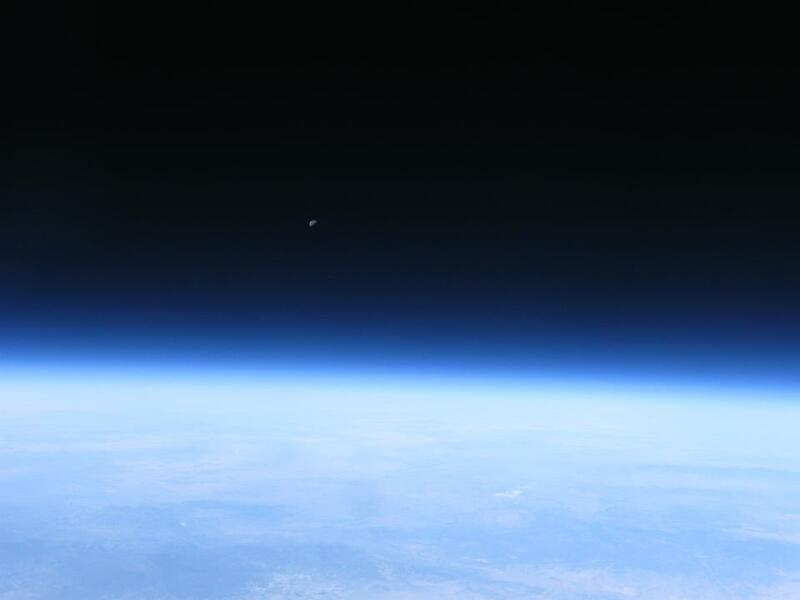 Students will use critical thinking, analysis, observation, experimentation and communication to solve the same kinds of problems astronauts and those in the aerospace industry face every day. This school year, Lewis’ students have already made remote-launching vehicles. This activity helped them better understand the challenges NASA faced in launching and landing the scientific rover Curiosity, which landed on the planet Mars in August. The class also has discussed the tensile strength of various metals and organic products when under pressure. The students then divided into different teams to see which group could build the tallest structure using a common set of construction materials, spaghetti and marshmallows. One team built a 106.7-cm tall structure based on the triangle shape! Hey, NASA Explorer Schools teachers! 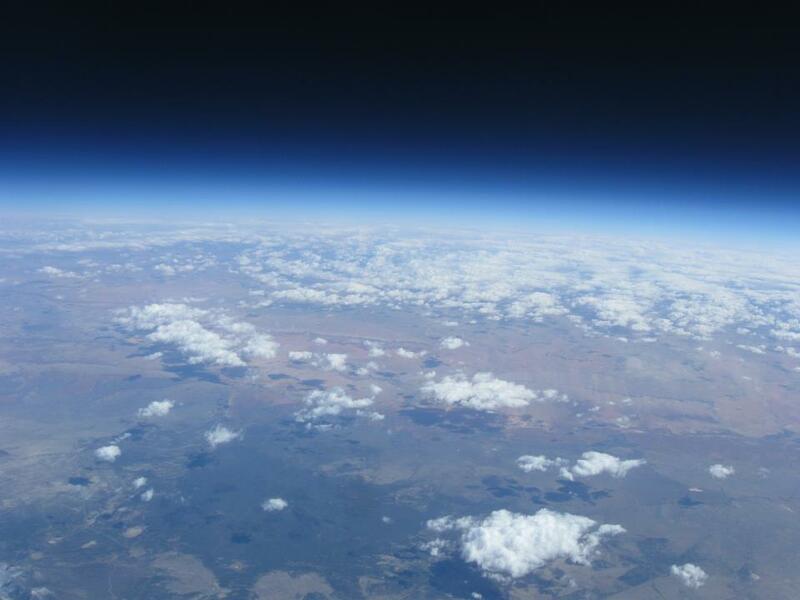 NES educator Kaci Pilcher Heins has a great way to get students involved with STEM — high-altitude ballooning! She says, “Usually each state has a ballooning organization and is very willing to get students involved. 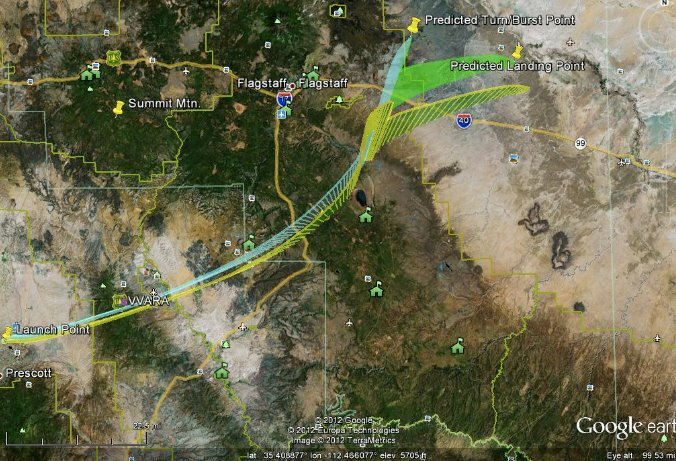 We are heading to Embry Riddle Aeronautical University in Prescott tomorrow (April 12, 2012) to launch our payload of temperature sensor, pressure sensor, camera, and sensitive film to try and capture gamma rays on board a high-altitude balloon. This is also a great opportunity for my sixth-graders to talk with university students as we tour the campus.” Pilcher Heins reports that they are also using amateur radio with the repeater on the balloon. And be sure to make a note in your calendar — on May 2, “NASA Now: Balloon Research” comes to the NES Virtual Campus. NASA Explorer Schools educator Joan Labay-Marquez from Curington Elementary had her fourth-grade students construct a robotlike hand out of cardboard to apply what they have learned about the engineering design process. This activity fit the school district’s curriculum of teaching about inventors, inventions and the engineering design process. As an extension activity, the students will design and build a “mock” wing of the International Space Station laboratory in their classroom. To demonstrate what they have learned about the engineering design process and how NASA uses robotics in space, the students will include a model robotic hand in the lab. Watch the video of NASA’s Robonaut at https://www.nasa.gov/multimedia/videogallery/index.html?media_id=11952672. Find the hand activity at https://www.nasa.gov/audience/foreducators/topnav/materials/listbytype/I_Want_to_Hold_Your_Hand.html. For more exciting engineering design challenges, visit the Lesson Library on the NASA Explorer Schools Virtual Campus website. If you are attending the 2012 National Science Teachers Association National Conference on Science Education in Indianapolis on March 29 through April 1, be sure to stop by NASA’s exhibit booth #2159 in the exhibit hall. NASA Explorer Schools, or NES, representatives will be there to share information and answer your questions. If you are not yet a participant in the NES project, you can obtain detailed information about NES by visiting the booth or attending a NES presentation. The session, “Teach STEM? NASA Explorer Schools Can Help!”, takes place on Friday, March 30, from 11 a.m. – noon in the Cabinet Room of the Westin Indianapolis. • The “Virtual Lab and NASA Explorer Schools” session on Fri., Mar. 30, from 4 – 4:45 p.m. in room 142 of the Convention Center. • The “NASA Engineering Design Challenge: Thermal Protection System” session on Sat., Mar. 31, from 9:30 – 10:30 a.m., in room 111/112 of the Convention Center. Attend one of these presentations and see how NES helps teachers by packaging everything needed to deliver an exciting NASA-related lesson to students!